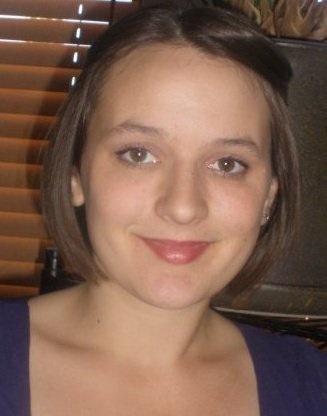 Nicole Webb, this week’s Radical Doula, can be reached at NicolaLaDoula@activist.com. NW: Like so many Doulas, my own birth experiences led me to this path. I experienced a normal hospital birth when my first son was born. I was not unsatisfied with the birth, because I was so extremely grateful not to have had a surgical birth. I had an epidural, too many IV pokes, failed forceps, sucessful vacuumed birth. The hospital staff allowed me to push for over 3 hours, numb, before using the tools. I didn’t feel anything until the day and weeks following the birth. That’s when all that missed pain and missed signals to move came back to haunt me. After this birth, I learned the vast importance of the transition to motherhood because of my own needs and my own mother helping me. It is a huge rite of passage and we rarely treat is as such. It was when my second was born that I realized what had been missed with my first. I had an unmedicated birth, on hands and knees in a sports bra, with a hospital midwife. I learned that the pain of birth is only the movement of the baby and it completely ends when the job is over. It doesn’t last for weeks like an epidural and too much inneffective pushing might cause. I never even needed a pain reliever after this birth. After the birth, I had that bonding experience I had read about. I had the “runners high” and feelings of incredible power, energy and pride in my abilities. I felt and still feel that I can do anything. And it feels like an unintended consequence of hospital birth is robbing women of this empowering experience. It feels like hospitals birth robs women and children of the intense bodning that should occur immediately after birth, an imprinting of sort. 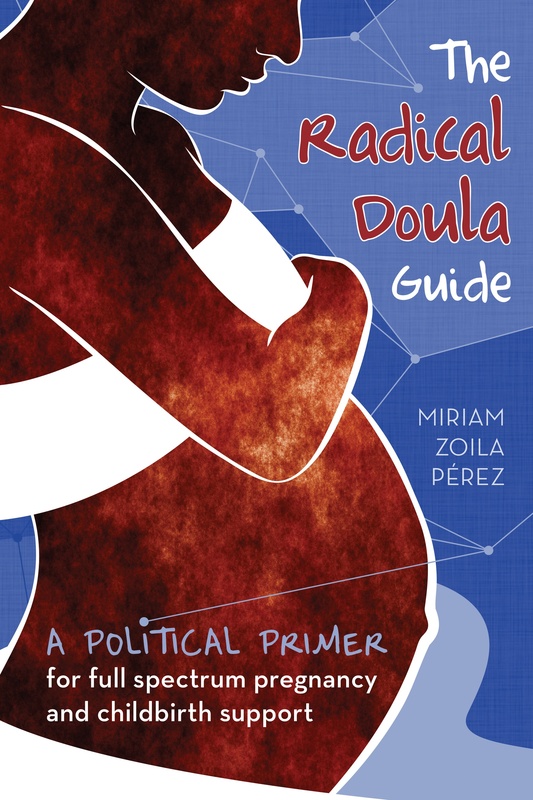 NW: As a doula, I want to allow women to learn enough to make informed choices. I want to assist women to build the kind of birth that empowers them and thier choices. Not a birth that leaves them feeling drained, emotionally and physically, that seems to prevail our society. Politically I feel the same; we should not uphold (pay for via taxes) a government that treats us like incompetent morons, limits our choices and eliminates responsibility altogether. I believe it’s time for a huge change, politically, and I think that those changes would be the first step to eliminating corporate control of government that leads to corporate government control of health care and limitations in choice. NW: Seeing a man’s eyes become those of a father for the first time. We know how profoundly birth affects women and that is wonderful too, something I help to happen. But, it’s amazing to see that it affects the new father so much as well. NW: Without a doubt, it would be a switch to in and out of hospital, midwifery based maternity care for all normal pregnancies, while keeping surgeons and specialists handy for the cases that merit need. It will cut health care costs drastically, improve infant and maternal mortality outcomes and improve satisfaction with birth. All of which the US needs greatly.